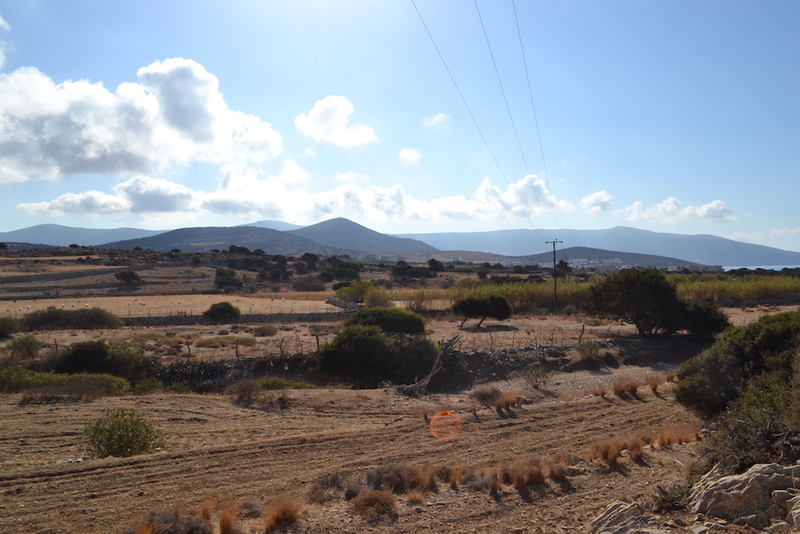 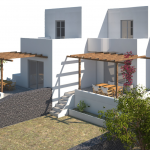 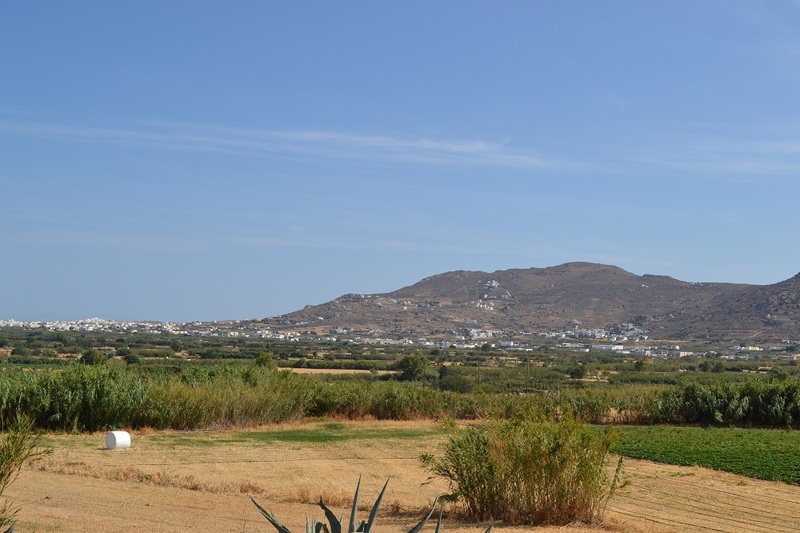 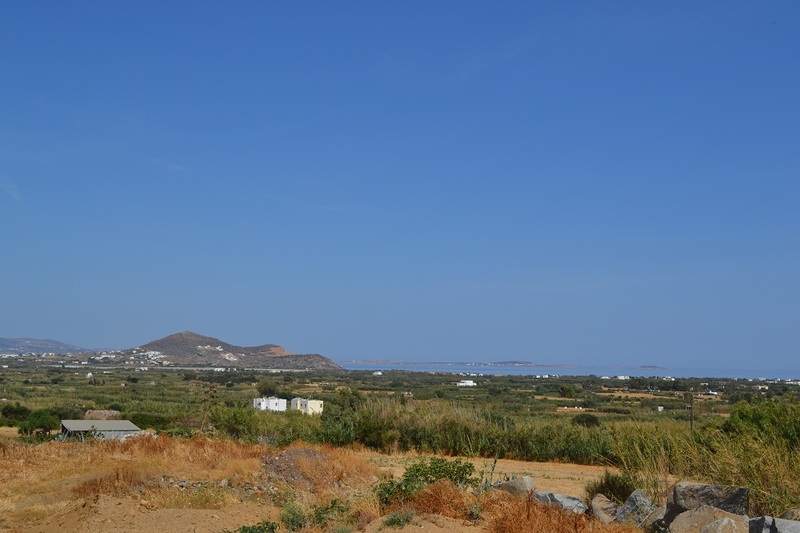 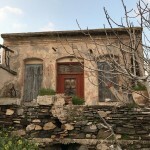 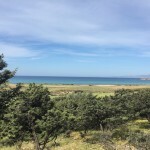 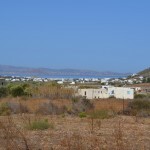 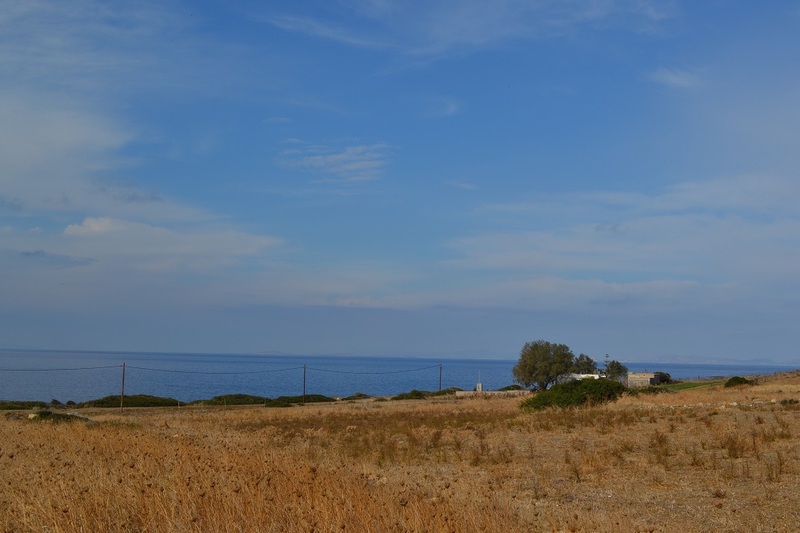 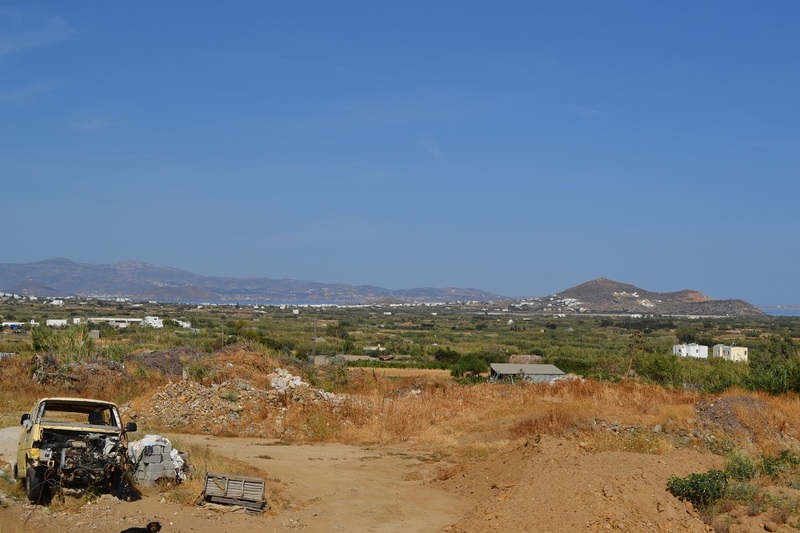 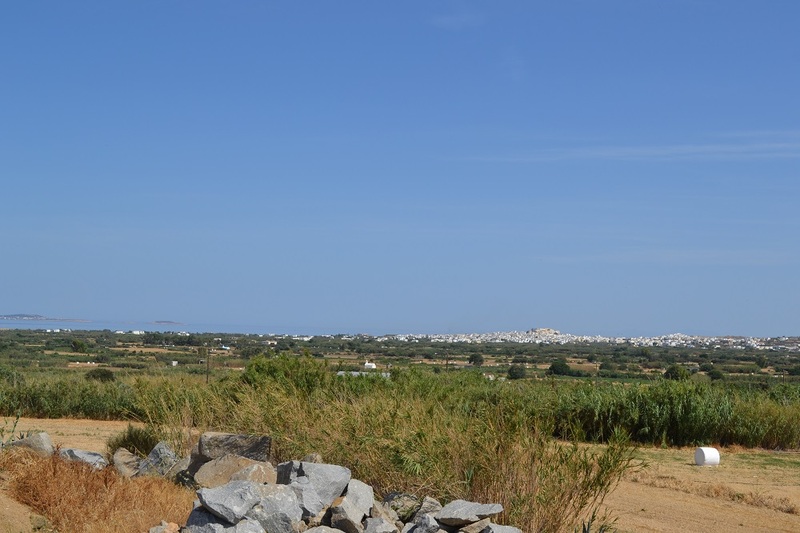 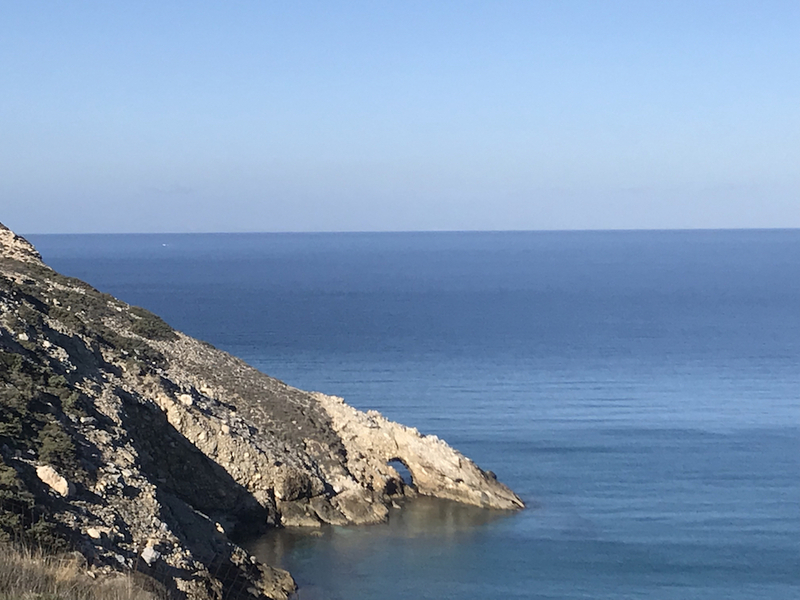 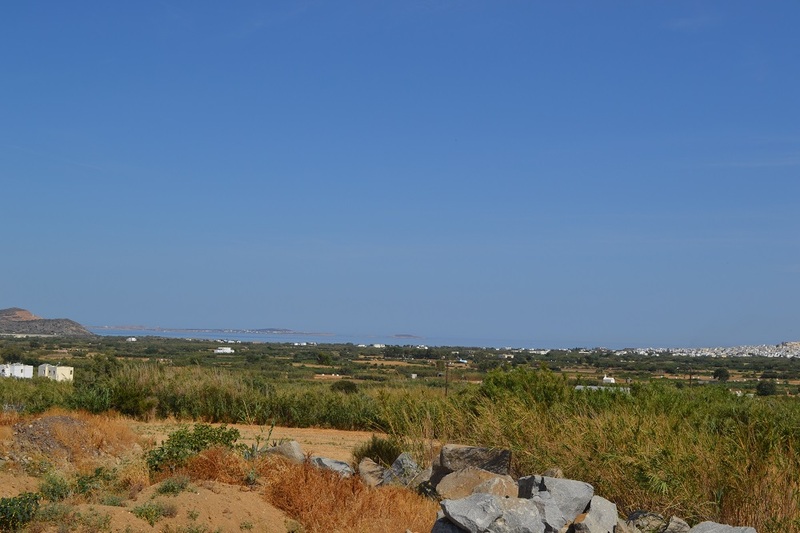 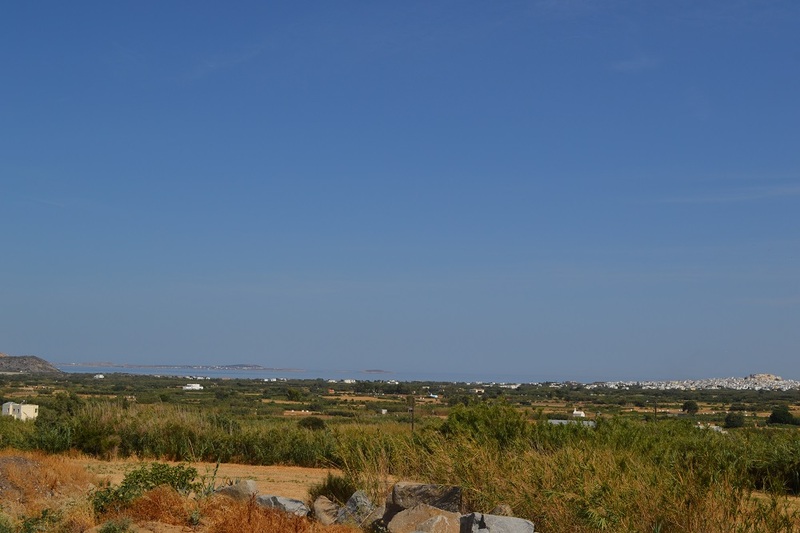 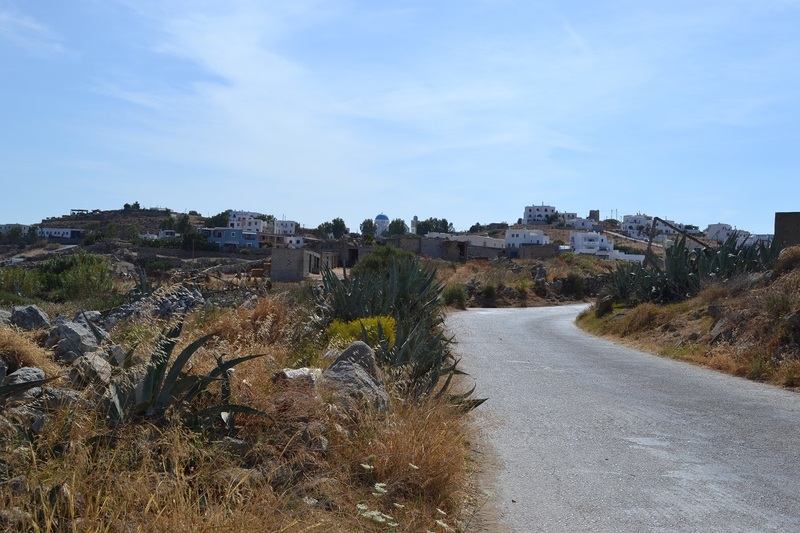 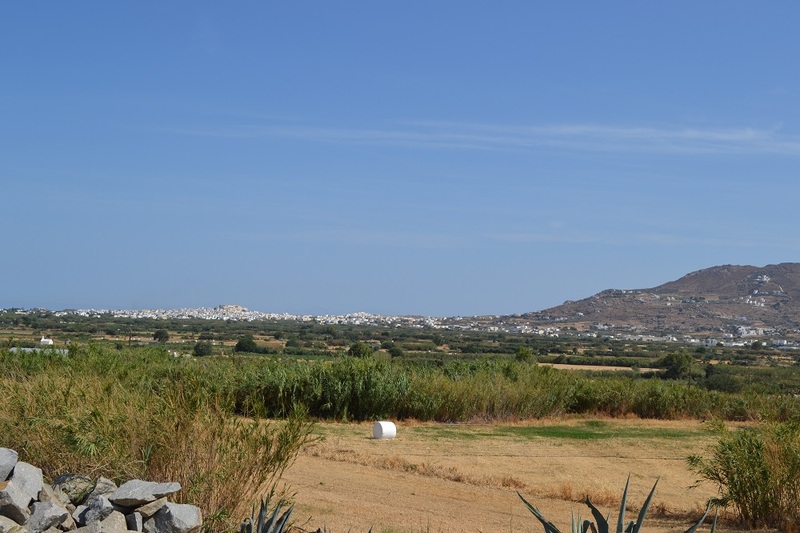 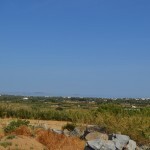 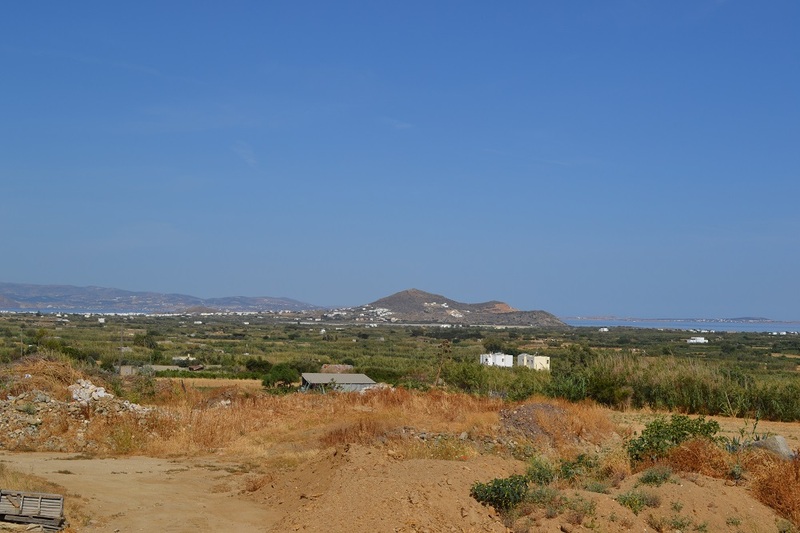 Building plot of 4242 square meters in the area of Glinado with a beautiful view of the Aegean Sea and the old town of Naxos. 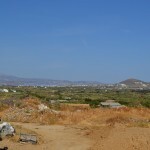 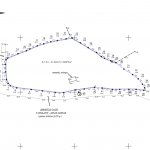 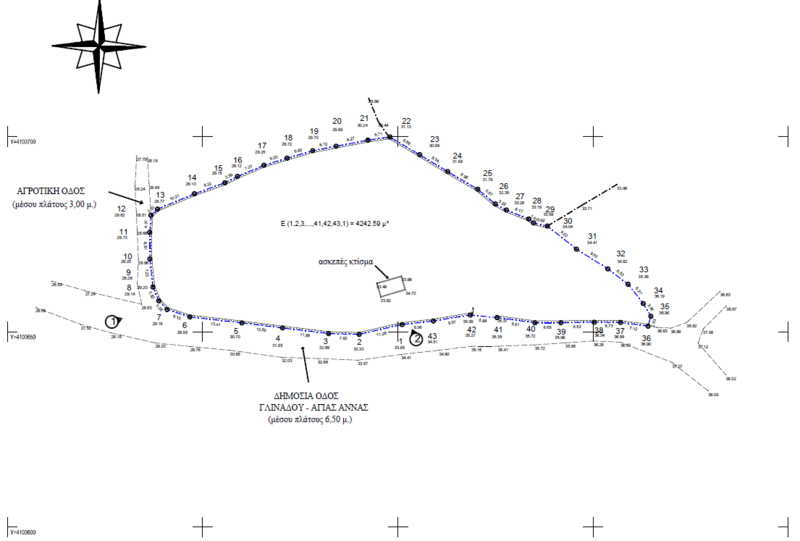 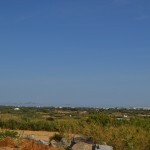 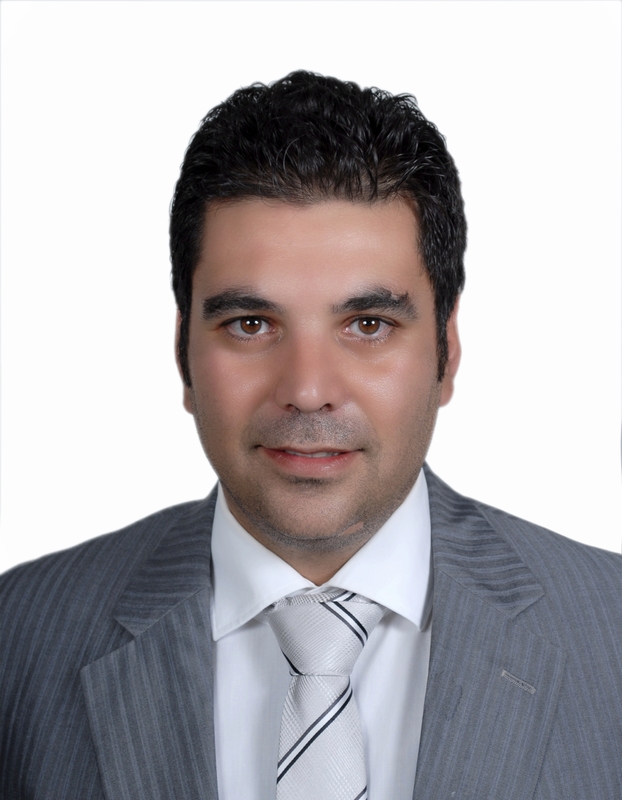 This land is close to all services (Water, Electricity and Telephone) and is buildable up to 200 square meters house. 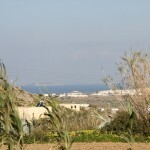 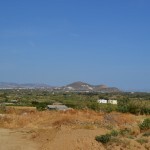 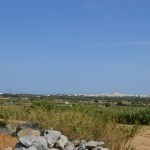 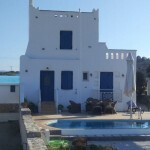 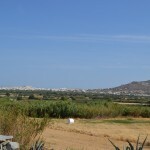 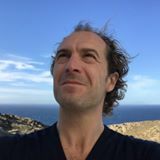 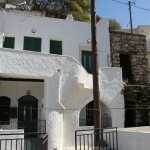 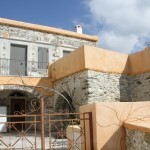 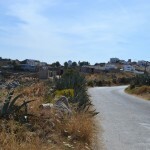 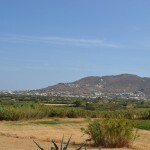 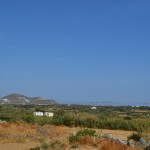 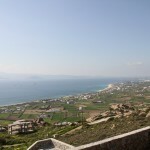 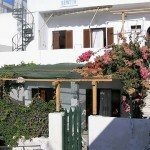 It offers quick and easy access to the various beaches of Naxos as well as the city center and the port. 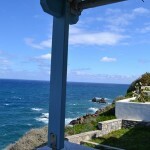 Quietly located it is an ideal place for a second home.